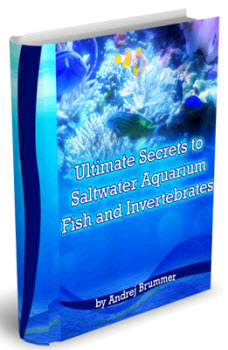 In the foregoing pages, I have covered over one hundred species of saltwater fish and their aquarium care. My list represents roughly one-fourth of the coral reef fish imported for the aquarium trade, but includes 90 percent of the species that are both commonly available and well suited to captive care by a home aquarist. The taxonomic outline should help you make sense of all this diversity. The cross-reference lists will assist you in choosing the perfect fish for any aquarium community you might be planning.